Easyclick Studio professionals recommend you to think and prepare your website for a voice search. In 2018 Google presented statistics according to which nearly 50% of all voice queries are for a local business or place. Nearly a third resulted in a visit to a website of a local business after making a voice search. Additionally over 50% of all voice searches occur while people drive their vehicles. Requests can be categorised into searches for information about weather, navigation, video or audio, shopping, services, etc. In the first place are music requests, followed by requests to set alarm clocks, weather forecasts, queries to personal assistants like Siri or Alexa. How to get more voice traffic? 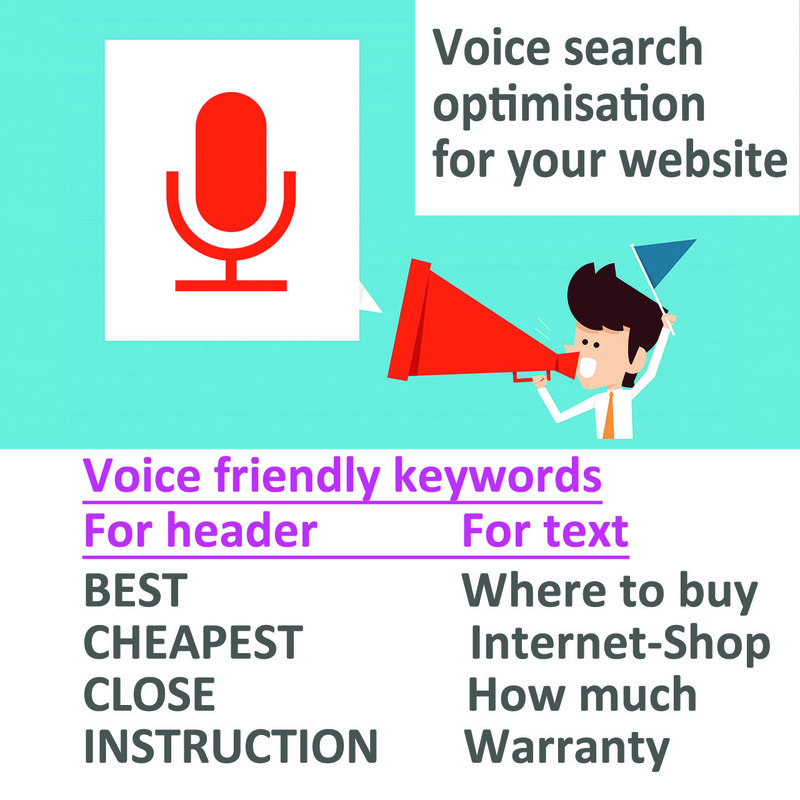 Purely voice focused SEO requires you to research and find out long-tail keywords. I want to know: what are the aria awards? I want to do: how to make pancakes? Shoppers have questions before they buy; the brands that can answer the quickest will get their business. 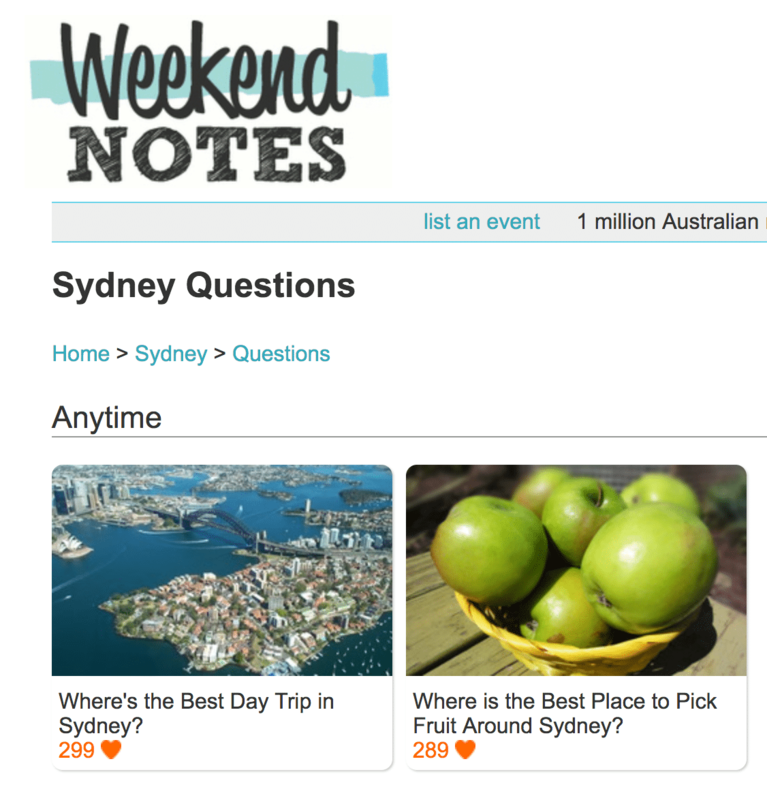 To build a list of questions from keywords, we recommend the following tools. Create a list of your Long Tail keywords and Questioning Keywords. For a blog or a page header it is suggested to use keywords such as: Best, Cheapest, Close, Local, Instruction, Information. On a page it is good to include: Where to buy, Internet-Shop, How Much, Warranty keywords. Firstly analyse users’ voice search behaviours. To do this, you can use tools such as SEM RUSH or Google Analytics: regular expressions that match specific keywords and keys that contain questions. Regular expressions look for queries that have more than five words. Secondly create a list of questions and answers based on your researches. Analysis of KPI – an indicator of success – mobile and desktop delivery will also help to conclude about the effectiveness of mobile search queries, help identify and optimise the weak points of mobile search delivery of a site. 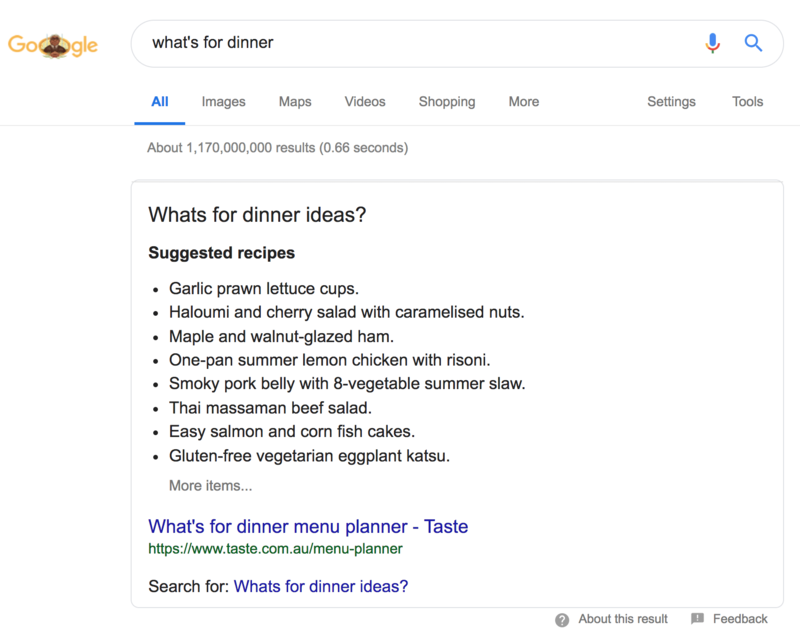 Use voice-friendly and natural keywords. ← Duplicated content on your website.